The FX3U-16CCL-M is the new CC-Link master module for FX PLCs. The LJ61BT11 is the new CC-Link master module for L Series PLCs. 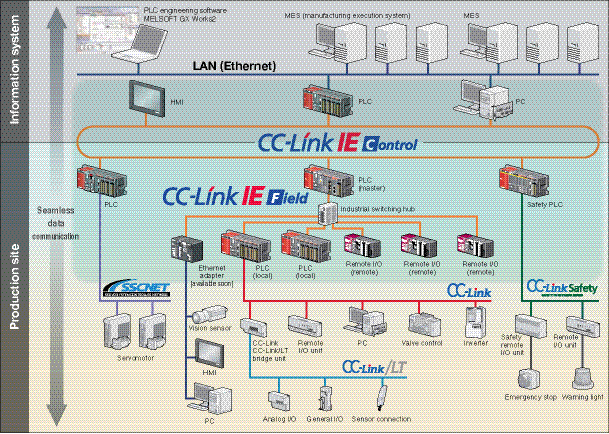 Supporting CC-Link V2 enables FX or L Series PLC’s to connect to a huge variety of CC-Link enabled remote I/O, remote devices and intelligent device stations from over 250 manufacturers. These modules provide a cost effective solution for applications requiring a noise-resistant, high speed device-level network and are the perfect partner to the new STlite CC-Link Head Station. 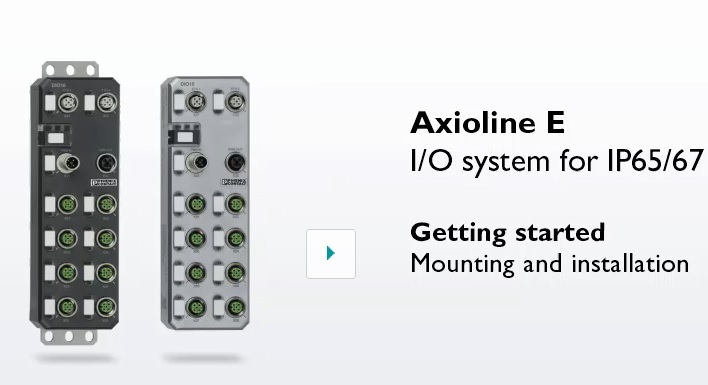 STlite is a flexible I/O solution for remote I/O networks. 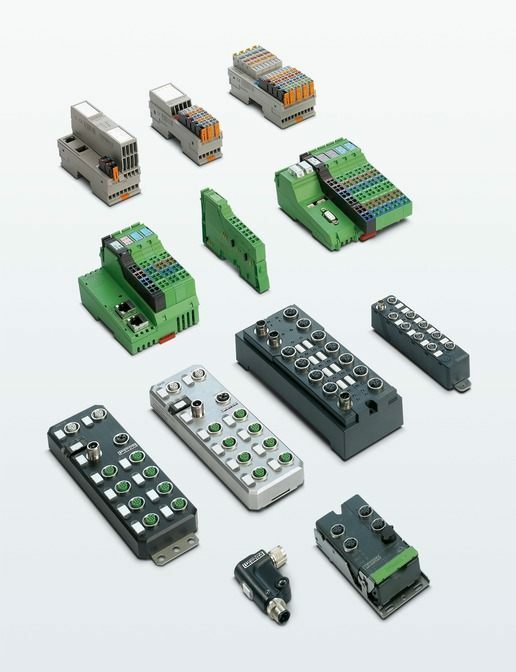 Approved for a wide range of applications, the STlite series features a variety of modules making it ideally suited for the requirements of today’s distributed fieldbus systems.